Riverstone condos in Calgary have one of the most popular addresses in the city, allowing home owners to indulge with incredible living space in a phenomenal Mission location. One of Riverstone's best features is its panoramic views of the surrounding rivers and Rocky Mountains, as well as the sparkling downtown city skyline. 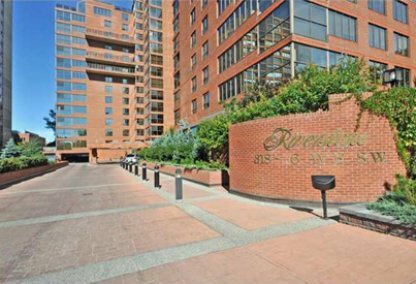 The Riverstone high-rise has a total of 103 units, spread throughout 17 storeys. The building has become a landmark within the Mission community, and can be found at 218 26th Avenue SW. Explore the following Riverstone condos for sale or find out more about living in Riverstone, Calgary below. 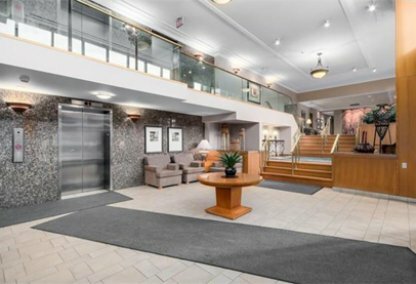 Riverstone condos offer a completely modern living experience, well suited to executives and highly successful working professionals. The pet-free building tends to attract a mature range of refined individuals, perfect for those who crave a more low-key style of urban living. 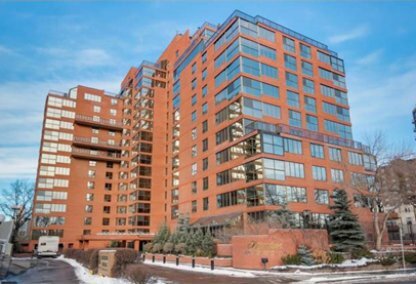 Although Riverstone is one of Calgary's older condo buildings, age has had little impact on the desirability of the building. Instead, Riverstone condos have remained in steady demand over the years, and are renowned for their luxurious standard of living. The units have a tendency to be beautiful, while the on-site amenities seal the deal. Riverstone boasts a number of amenities, exclusively available to residents. A swimming pool with two hot tubs, men's and women's saunas, tennis courts and a kitchen-equipped party room are among the most popular amenities, in addition to the contemporary exercise studio and a games room with a TV and wet bar. Outside, residents can enjoy a beautiful promenade, outfitted with a barbeque and lounging chairs. Titled parking, a car washing stall, storage lockers and concierge services are also available. 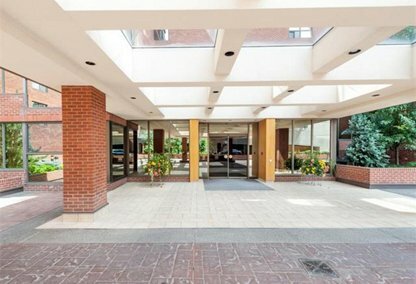 Many home owners choose Riverstone condos because of its close proximity to the downtown business core, as well as numerous additional nearby destinations. Condo owners can indulge in river pathways along the Elbow River or walk to Earl Grey Park. The extremely popular Talisman Centre and Saddledome are also within easy walking distance, and can be reached by car in less than 5 minutes. Numerous eateries can be found even closer to home. Discover your perfect condo for sale in Riverstone! Contact Justin Havre & Associates to connect with our highly experienced real estate agents.